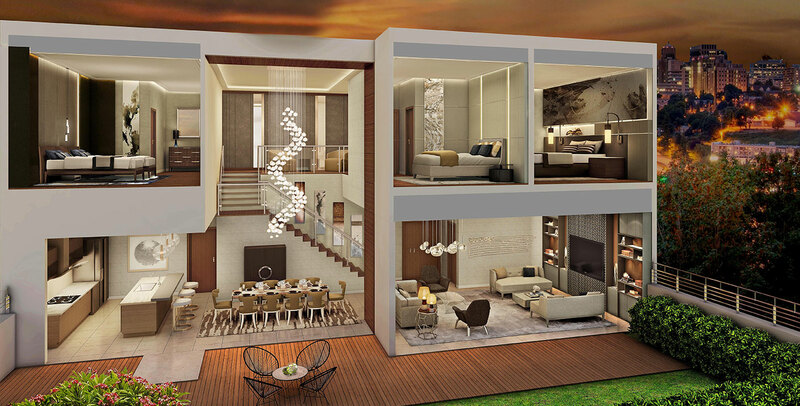 Located at the Eastern portion of Arca South-a 74-hectare master-planned, mixed-use development. 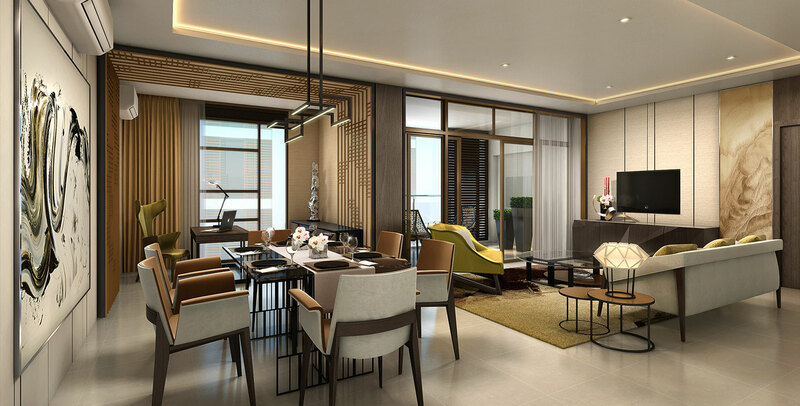 Composing retail, commercial, office, institutional, residential developments and other uses Arca South is strategically located in the City of Taguig. 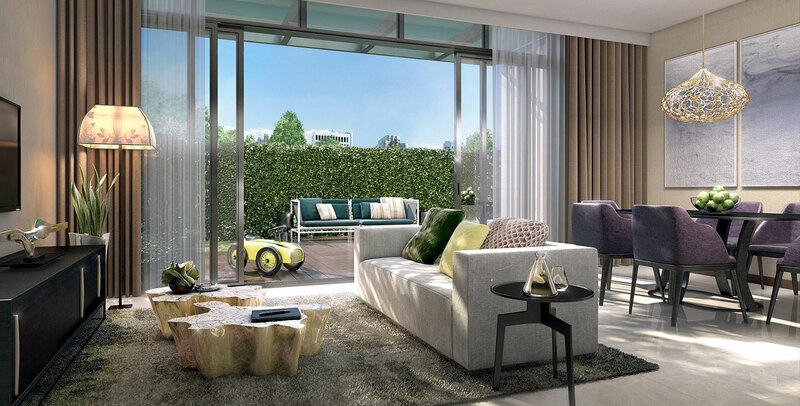 Arbor Lanes is a high-end residential project that offers an intimate garden living in the metro, with gardens, pools, and shared open spaces, and where gatherings and everyday pursuits are inspired by natural energy. 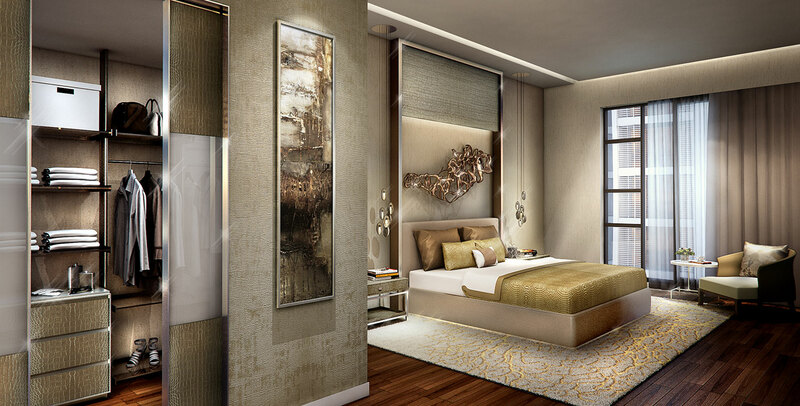 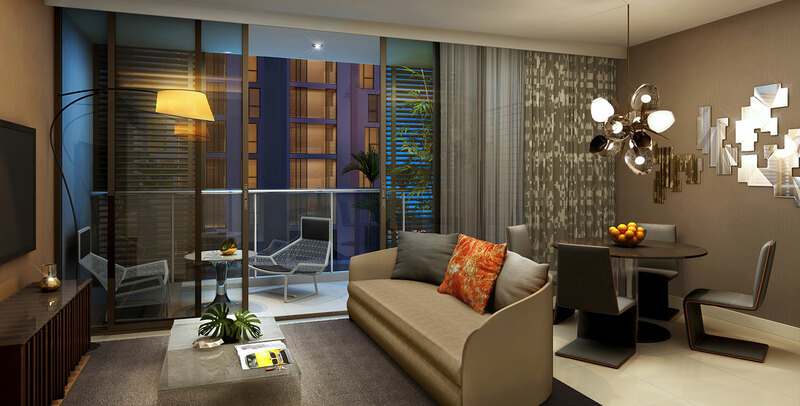 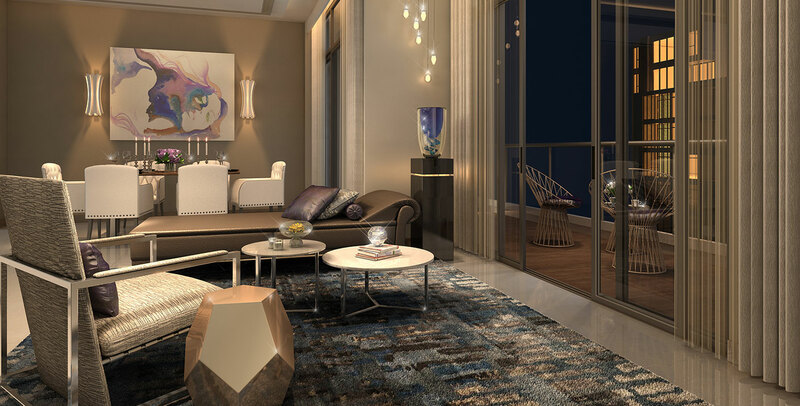 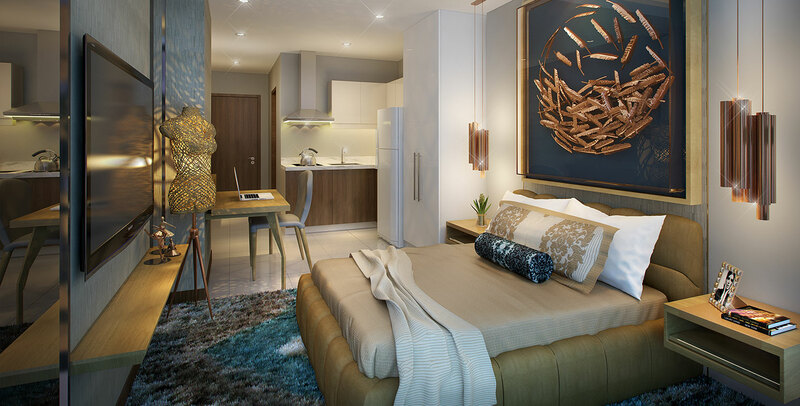 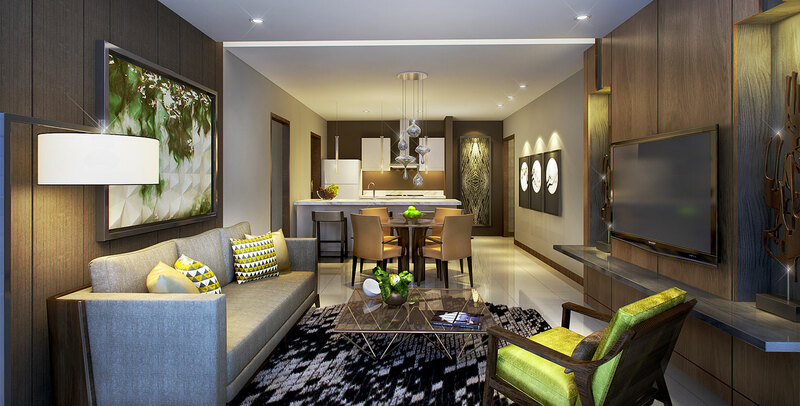 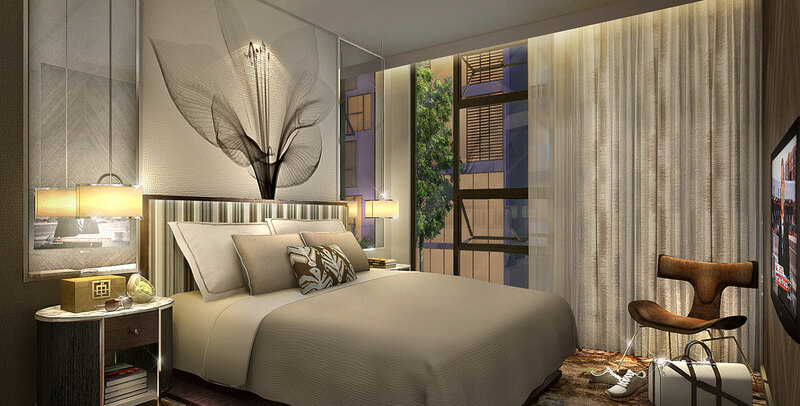 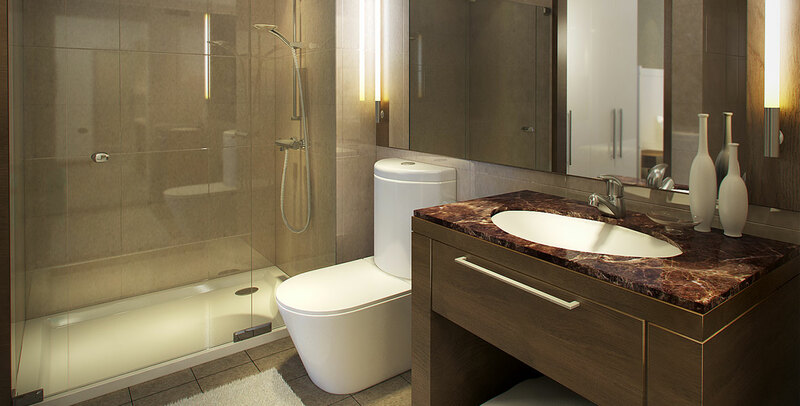 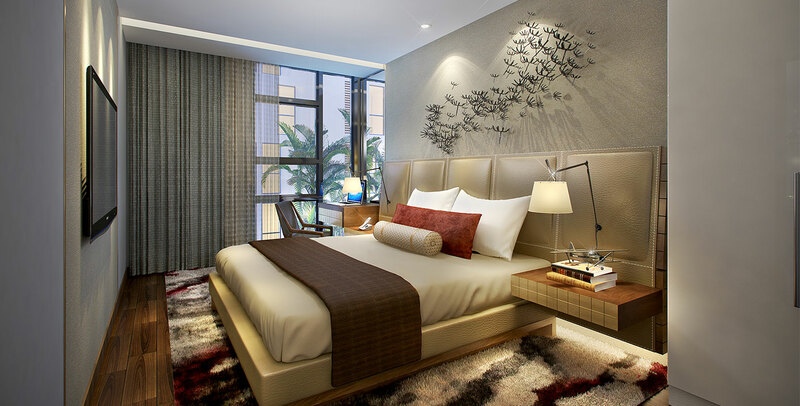 The project has a unique feature of a Duo Suite designed with an auxiliary studio unit affording manifold choices for nurturing generations.